Herbalife weight loss programs are popular because they are simple. The meal plans are easy to follow, don’t require much sacrifice and can be easily adapted to your own particular schedule. You can still continue to eat some of the foods that you like, but perhaps not in the same quantities and with some changes if you are looking for the best and quickest results. 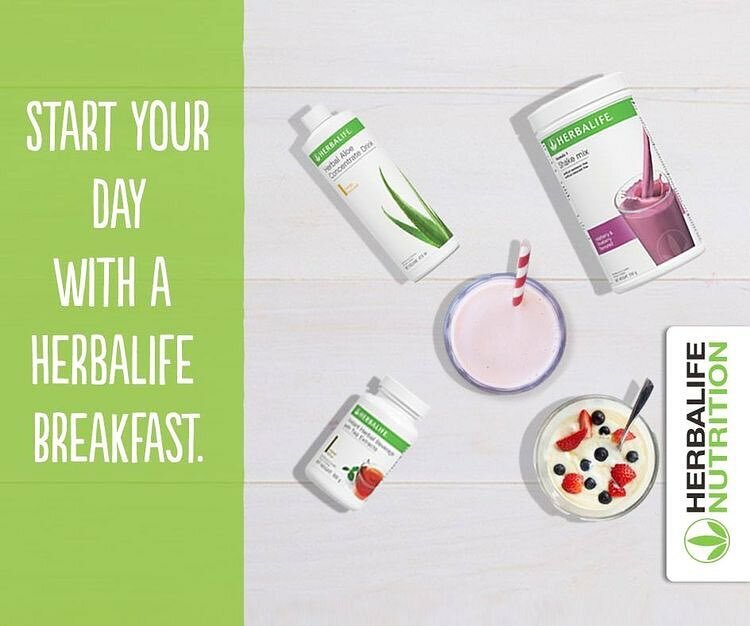 The simplest way to go about following your Herbalife weight loss plan is to just replace 2 meals a day with the Formula 1 Shake, have 2 small snacks, and one regular meal. Here is an example of a typical day while you’re on the program. This is of course just a template. 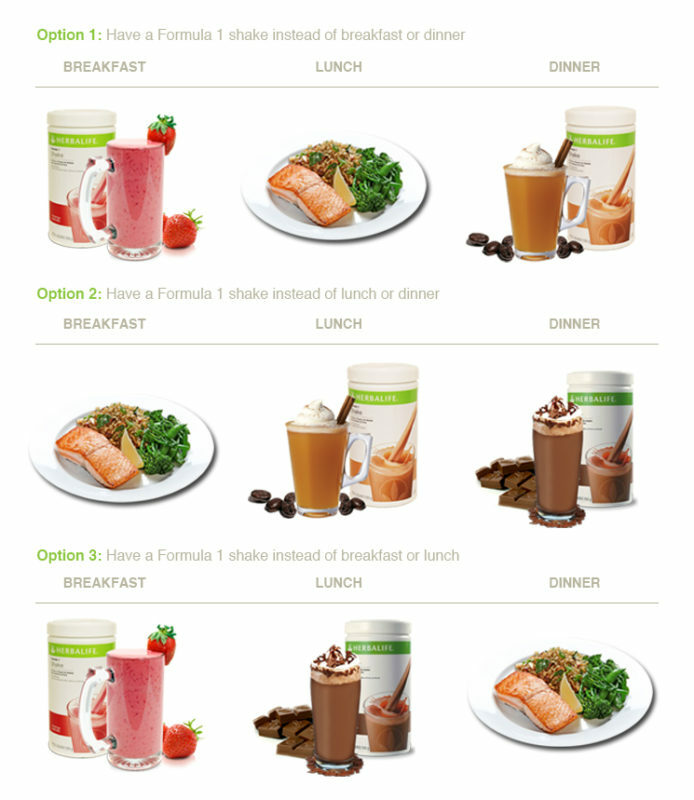 If you prefer, you can have the shake for breakfast and lunch, and have a regular meal for dinner. Instead of a banana in your shake, you can make it with some other fruits or add a bit of cinnamon if you prefer. The important thing is to have the shake for breakfast, and in the first hour after waking up. Having breakfast speeds up your metabolism and affects how you will feel (and what you will eat) during the day. Did you notice that when you skip breakfast, you feel much more tired during the day? That you attention span is lower? That you feel much hungrier for lunch, and perhaps eat many more calorie rich snacks during the early afternoon Breakfast really is the most important meal of the day. Missing breakfast is one of the main causes of obesity, believe it or not. All the things above happened because when you skip breakfast, or have a breakfast based on sugars or simple carbohydrates (such as sugary cereals, pastry), your blood sugar and energy levels oscillate wildly. You need more sugar to go on during your day, causing more blood sugar spikes and surges, and then again more sugars or carbohydrates – in short, more calories, more fat, more excess weight gained. Having a light, protein based breakfast prevents this, and is a great way to start the day whether you are on a weight loss program or not. Always have 2 snacks per day – 1 between each of the main meals. It’s not good to be hungry during the day, and having 4-6 smaller meals during the day will help you achieve that. You will never feel hungry, and having the smaller meals will help your metabolism burn fat as fast as possible. You can relax yourself a bit for lunch (or dinner, if you choose that to be your regular meal). 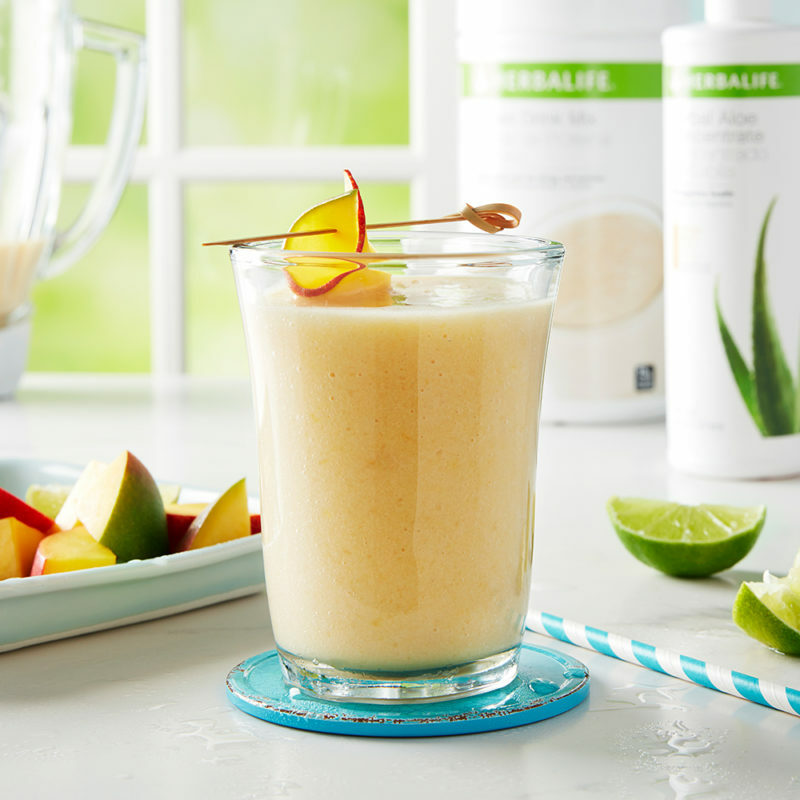 Be careful not to make up for all the calories that you have saved with the 2 Herbalife meals. 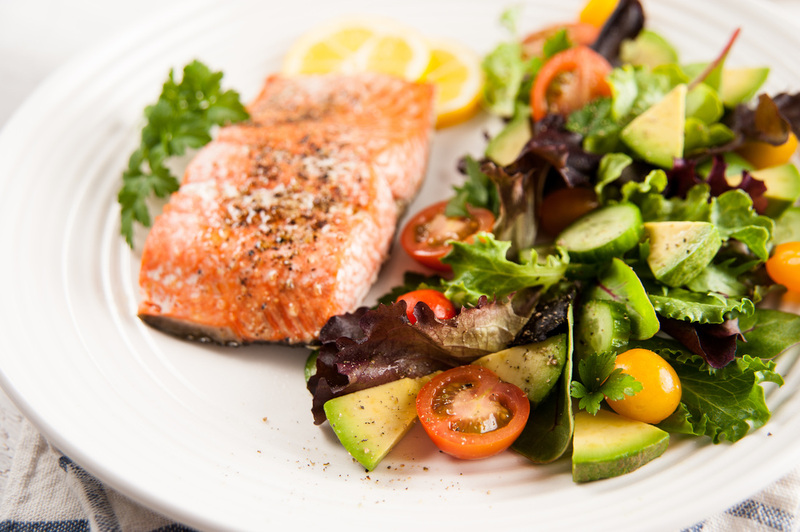 Try to eat healthy, not just for the sake of dieting, but for the sake of your health. Eat lean meats, fish, vegetables, whole grain breads and pastas. You will notice the difference very soon, both with your weight and with how you feel. Stay away from fast food, deep fried dishes or anything that is industrially processed. These foods have in the vast majority of cases been stripped of all nutritional value and loaded with sugar and various chemicals. Also think about what you buy in the supermarket. The label on the product very often has very little to do with what is actually inside. For example, fruit juices are loaded with sugars and calories, despite the healthy-looking labels they often sport. As we mentioned before – find a rhythm that suits you best. Whether it is having the shake for breakfast and dinner or breakfast and lunch, the important thing is that you are happy and that you feel good. Do you have any questions regarding the meal plans? Contact us through our live chat or write us at support@hlfonline.co.uk!